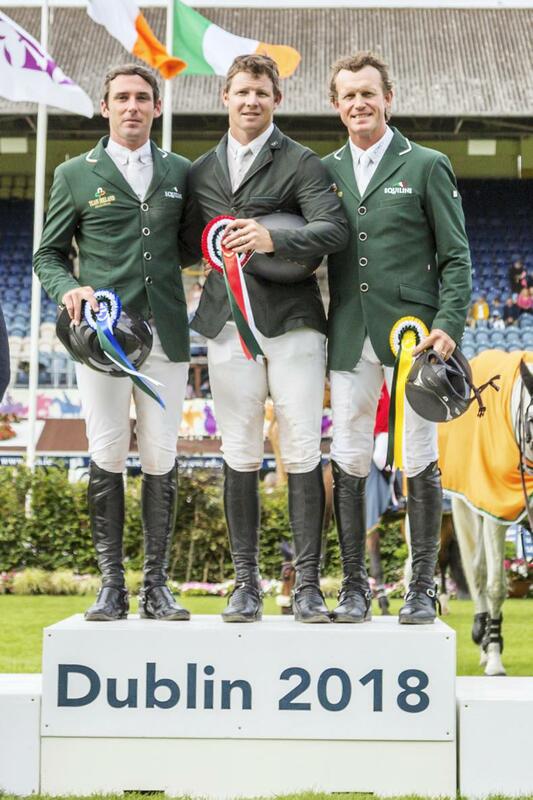 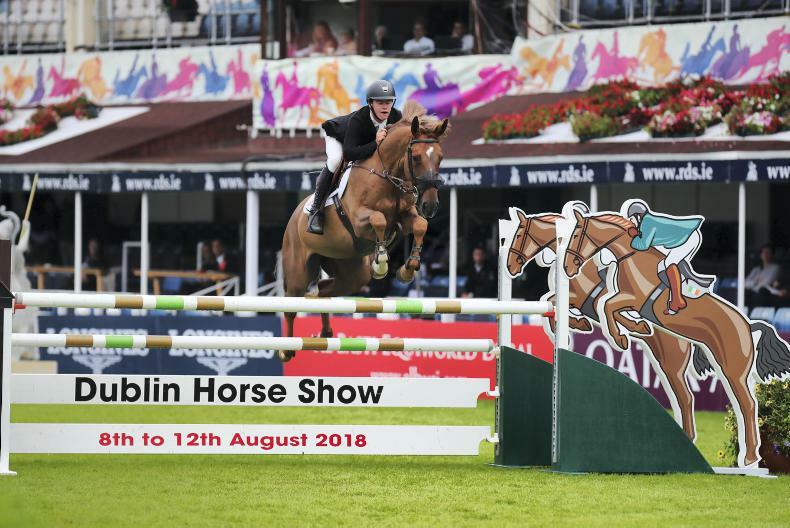 The Irish Field provides you with up to date news and information on the RDS Horse Show in Dublin. 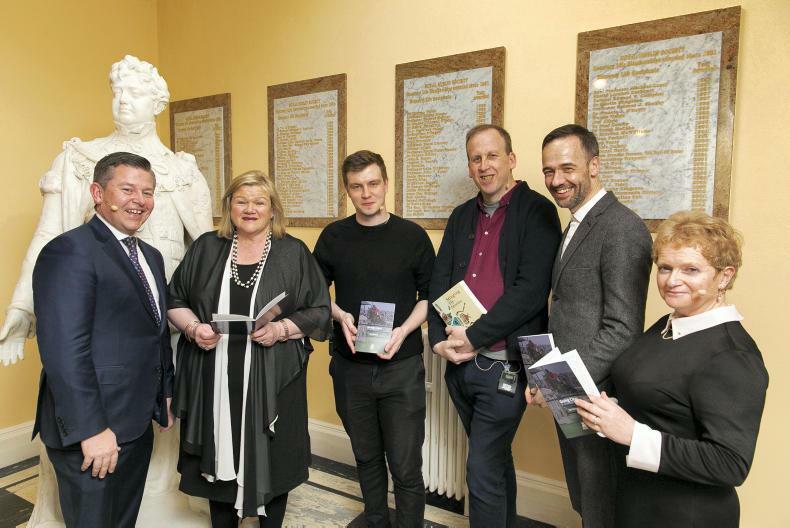 Browse our stories on the run up to and during the event. 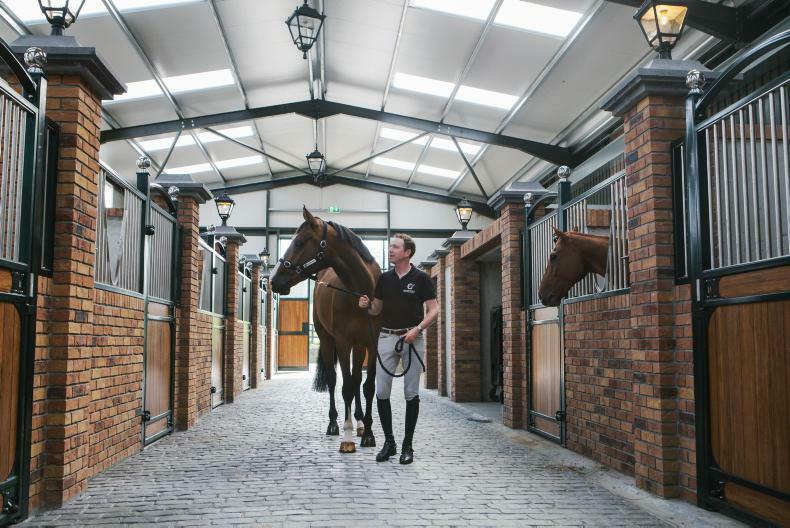 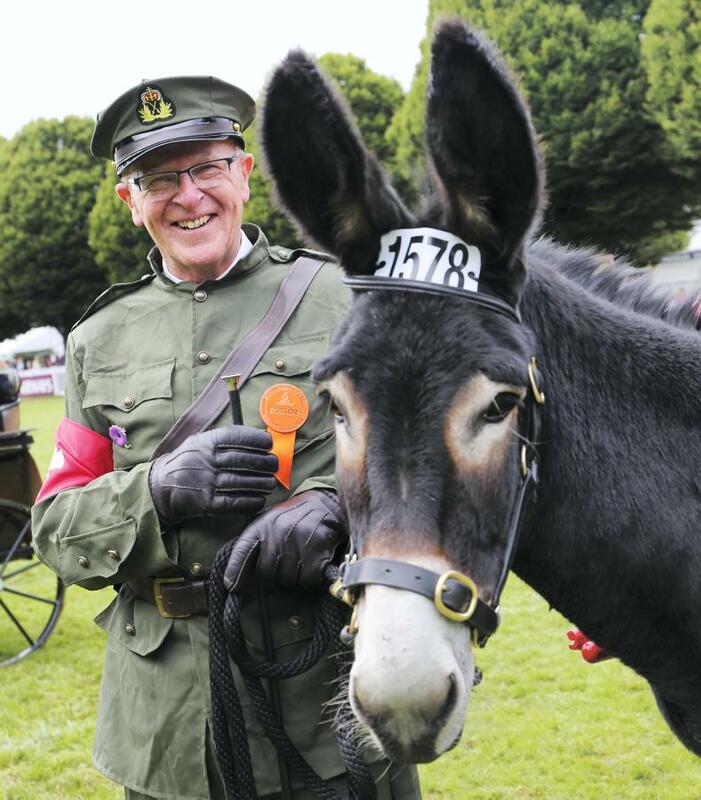 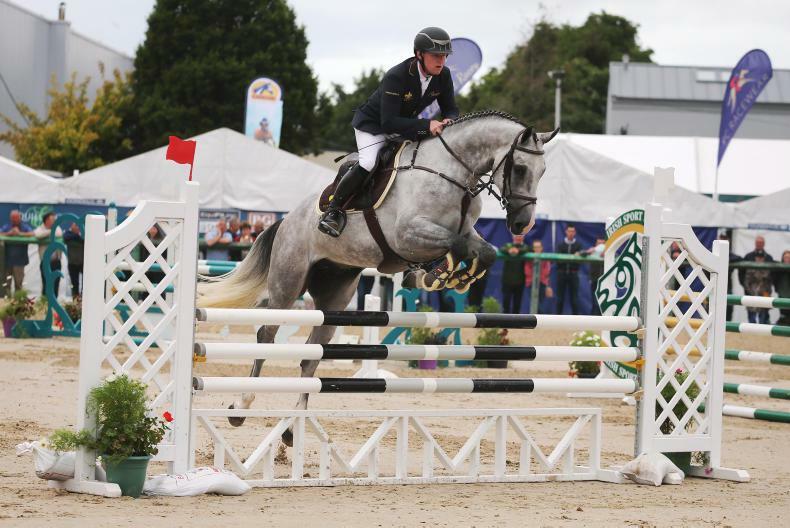 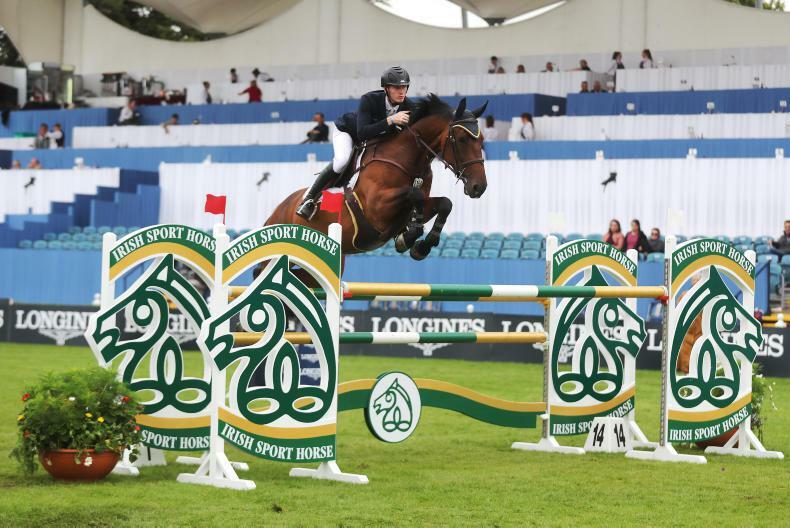 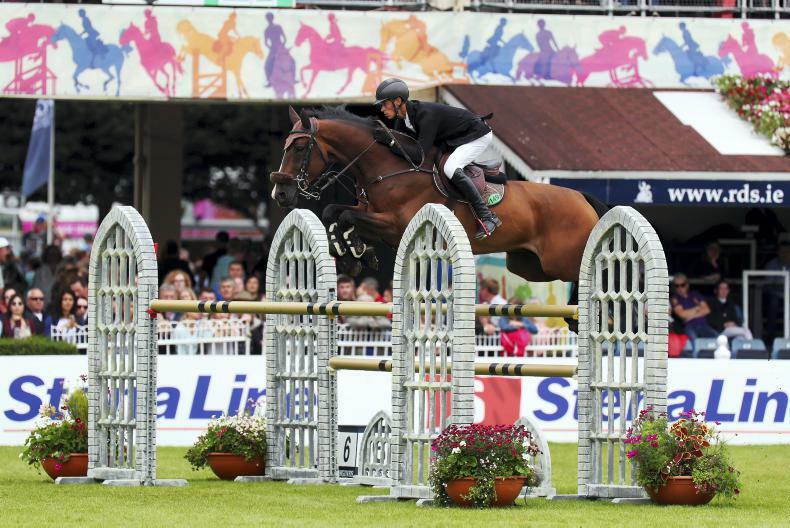 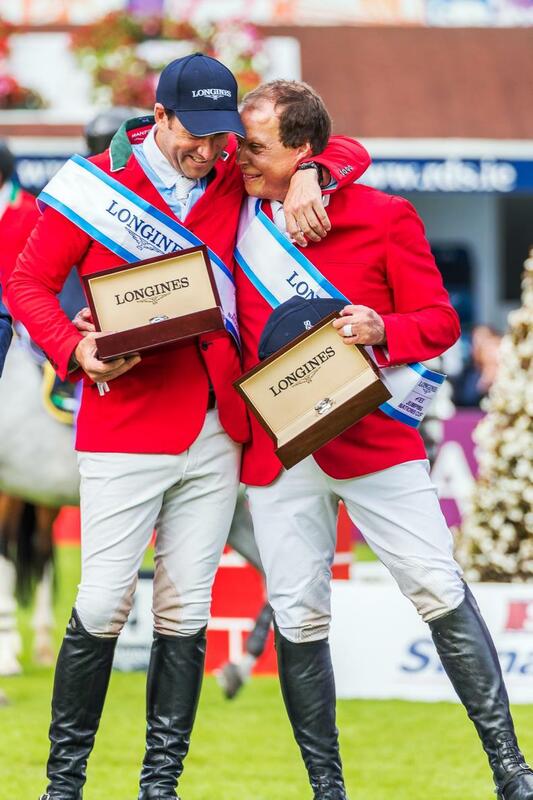 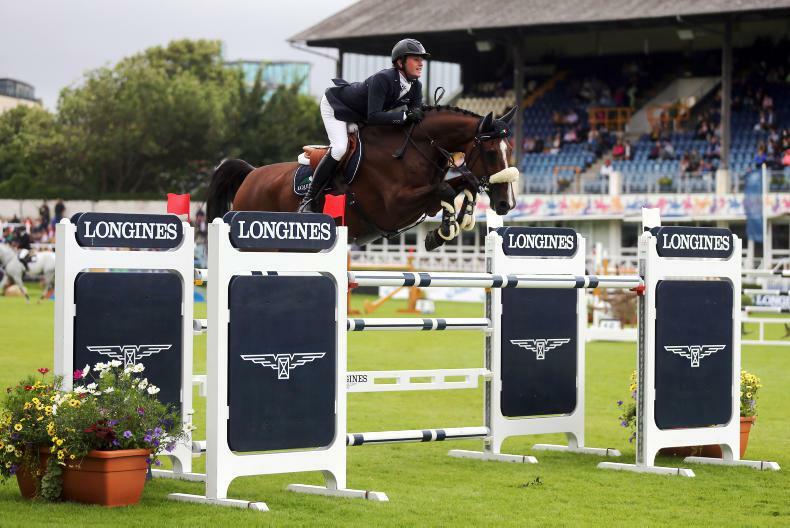 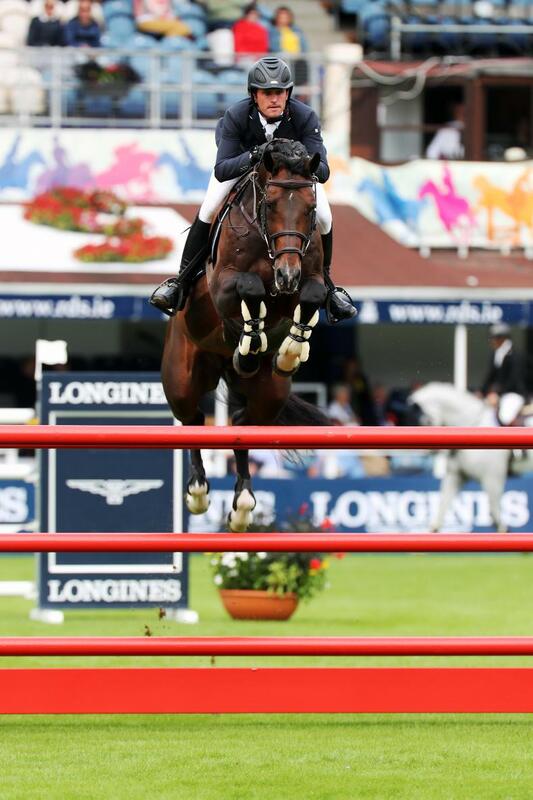 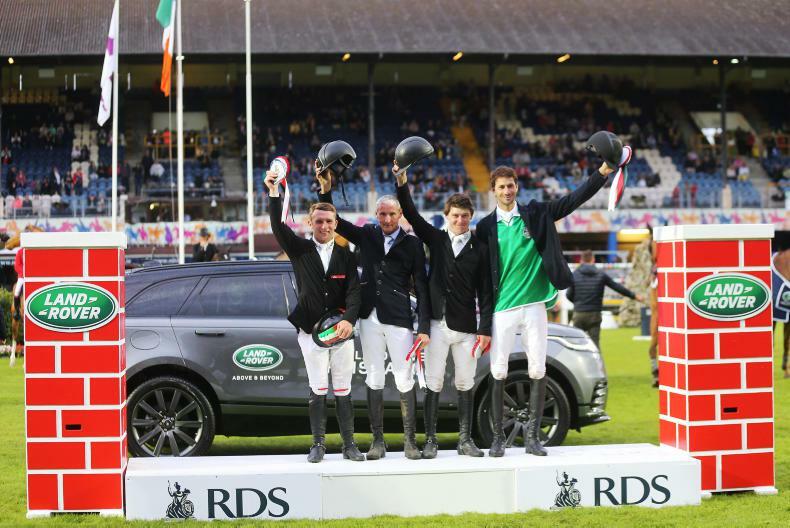 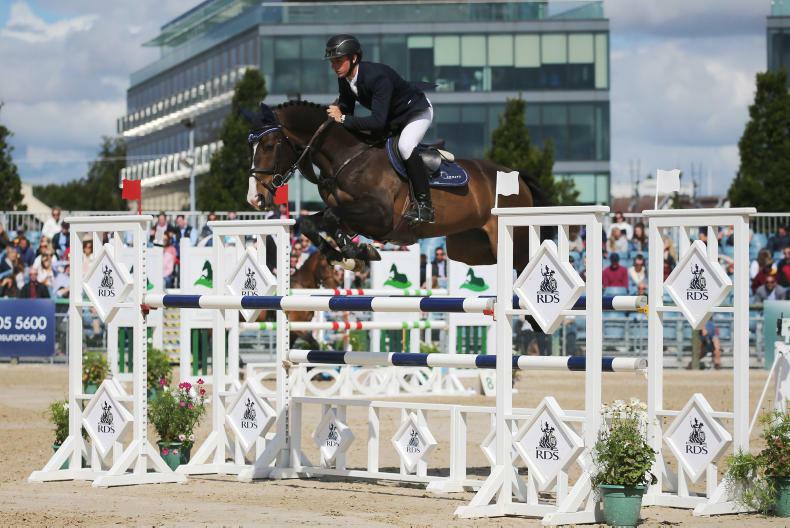 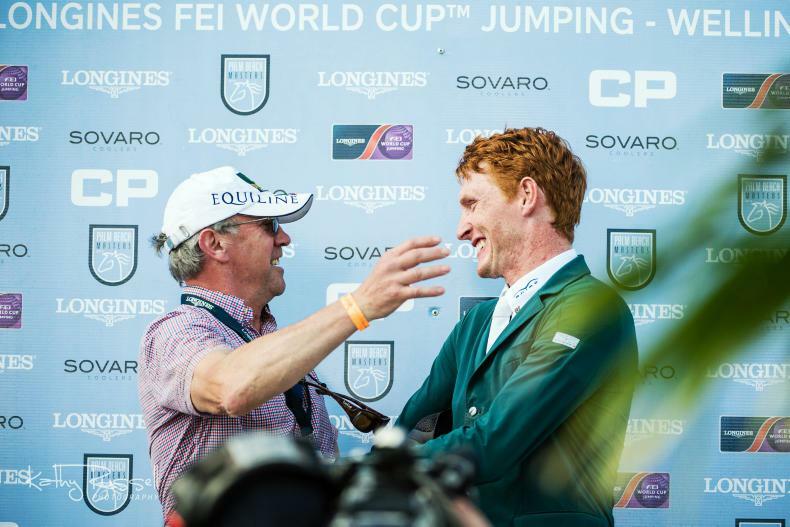 We have plenty of articles and interviews to stay informed on the latest developments at the RDS Horse Show.